Dee’s will come right to your home or office. 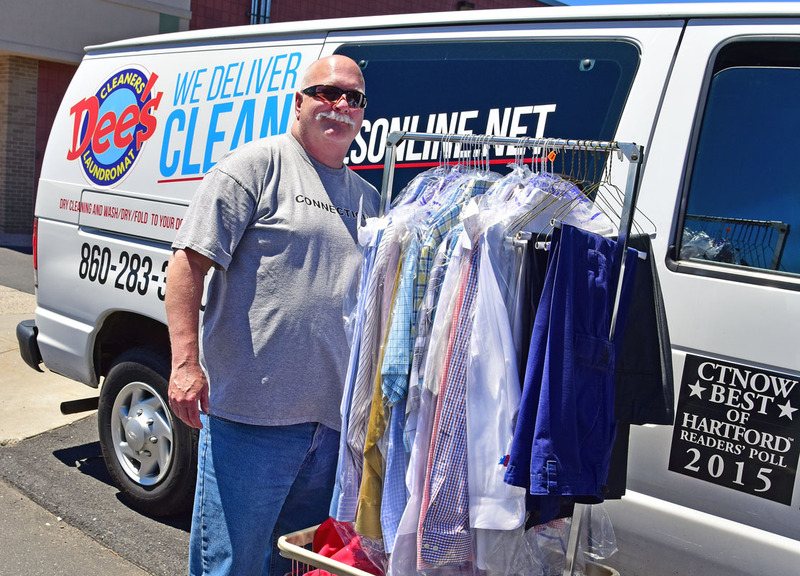 Get on a regular pickup schedule that fits your needs — or just call or email us whenever you need us. We’ll make it work. Put a little time back in your life and simplify your life! We currently serve the following areas with pickup and delivery but will always consider new territories! Any additional details or requirements?